Amita awoke to the sound of her own screams. Why was this happening? It was bad enough that she endured her husband’s beatings while he was alive—why must he torture her after his death? She buried her face in her hands and tried to forget the nightmares that haunted her every day since her husband’s passing—dreams of beatings, insults, and death threats. They felt so real that they paralyzed her with fear; so real that they prevented her from thinking about anything else. She was unable to work or take care of her family, so her friends recommended she visit the new church in their village—perhaps their God could offer some reprieve from the torment that consumed her life. 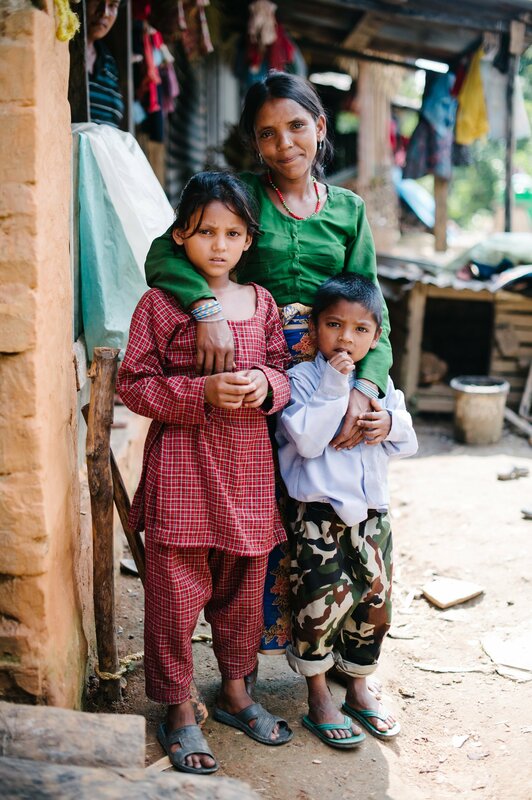 Desperate, Amita attended church, and was overwhelmed by the love and support of the believers there. They gathered around and prayed for her. They shared with her the story of God’s love. They cried tears of joy when she surrendered her life to Jesus. Amita returned home that evening with incredible peace, and slept soundly for the first time since her husband passed away. The nightmares were gone—they were replaced with the comfort, peace, and love that comes from knowing Christ. Amita returned home that evening with incredible peace, and slept soundly for the first time since her husband passed away. The nightmares were gone—they were replaced with the comfort, peace, and love that comes from knowing Christ.